Keystone Hideout 262LHS Travel Trailer: Room For The Whole Family, Awesome Price! Affordable family camping can sometimes be hard to come by. Many times, a lower price point means a small travel trailer or a sacrifice in quality. Don’t settle for less. 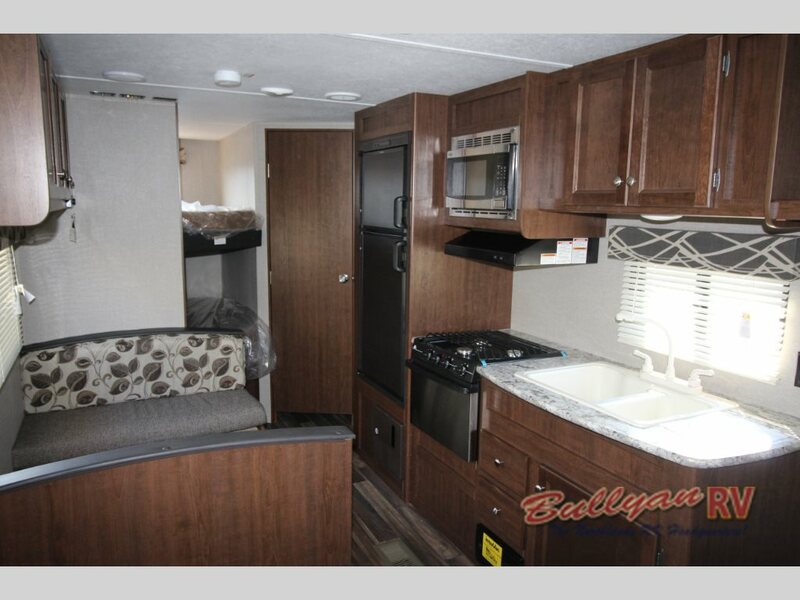 The Keystone Hideout 262LHS Bunkhouse Travel Trailer sleeps 8, has a dry weight less than 5200 lbs, has room for a sofa, dinette and a separate master bedroom and is available at an Awesome Super Low Price! 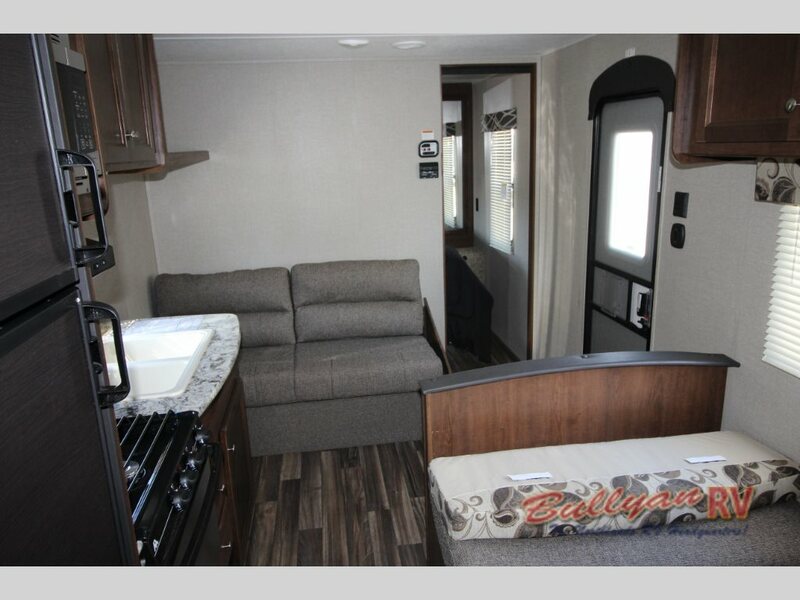 Perfect for families new to RV camping or looking to upgrade from a smaller camper, the Hideout 262LHS has room for everyone. Sleep comfortably in the 52″ x 74″ bunk beds, convertible sofa, dinette or the main bedroom with privacy door. Right Now is the right time to spend quality time with the family on a fun camping trip that will create memories to last a life time. 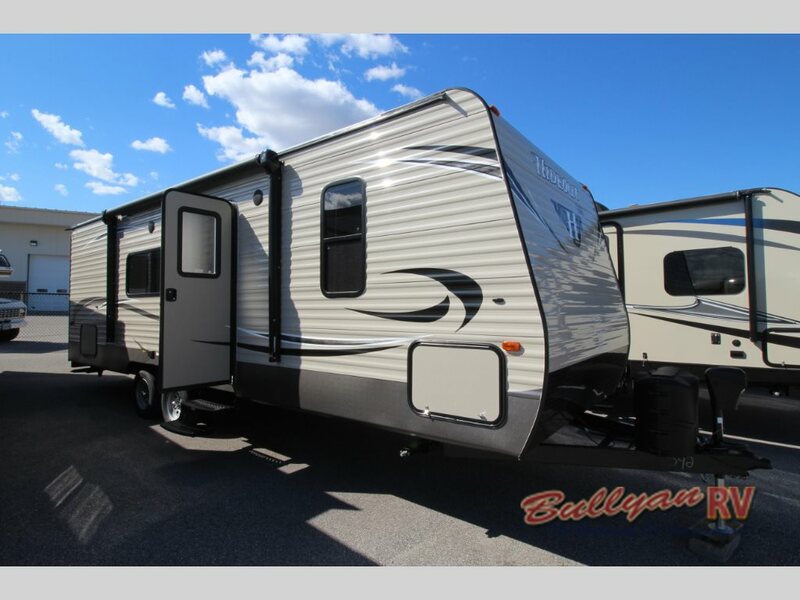 The Hideout 262LHS is aggressively priced so you can get out on the road to your outdoor adventure as soon as spring arrives. the Hideout’s quality construction allows you to truly enjoy your trip knowing your Hideout is built right. With all the right equipment at just the right price, so can see why the Keystone Hideout truly is the best value in its category. Inside the Hideout 262LHS, you have everything you need to make your camping trip a success. The full kitchen provides plenty of storage as well as quality appliances for whipping up your family’s favorite campground meals. The comfy booth dinette provides the perfect spot to begin or end your day with a delicious breakfast or dinner. Off the kitchen, there is a full bathroom, conveniently located in the rear of the trailer near the bunk bed area. Make this spring one your family will remember. Take advantage of the Keystone Hideout 262LHS Travel Trailer’s awesome low price. Contact Us at Bullyan RV or visit us at Our Location. Bring the Family!